Did you know the Rinard Orchid Greenhouse here on campus grows bananas, coffee, vanilla and much more? Come try some with us! The event is FREE so what do you have to lose? 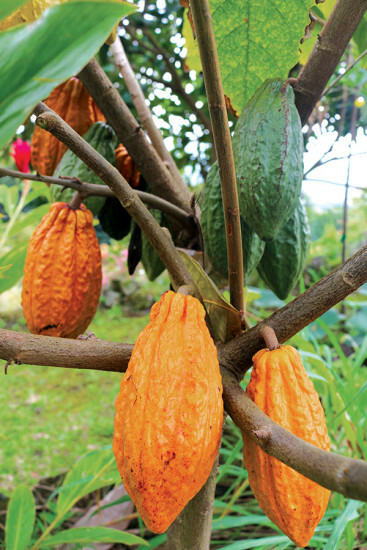 Explore and taste the origins of various tropical foods and their uses. Open house for Adults & Families (children ages 5+) 11:00 a.m. – 2:00 p.m. Registration not required, but first come, first served. Parking is available near Christy Woods on the Ball State University campus. No permit required on Saturdays. For questions, contact Cheryl LeBlanc or call 765-285-8839.